OUR NEW KITCHEN SHOWROOM IS NOW OPEN! We do everything from design & planning to manufacturing and installation. 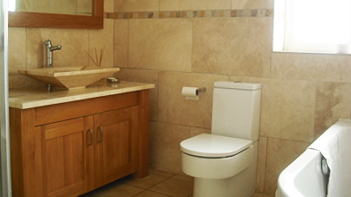 We can transform bathrooms, bedrooms, kitchens and living spaces down to the finishing touches. 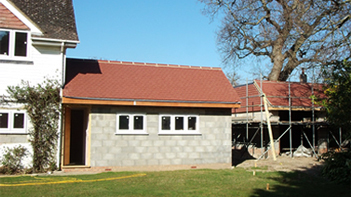 We undertake full home renovation & refurbishment projects including: cellar/basement conversions, attic conversions and extensions. 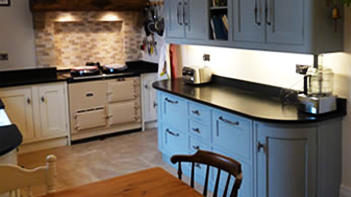 With a full design & planning service available our bespoke and handmade kitchens can be made to suit your needs and taste. From En-suit facilities to a new, beautiful functional family bathroom, we can design custom made bathrooms around your requirements. AFTER A NEW LOOK FOR YOUR HOME? With over fifteen years ‘hands on’ residential experience, Little England Builders and Interior Specialists are confident that our bespoke service can help transform your home into something that’s uniquely yours. Based in Keighley/Bingley, we work all over Yorkshire providing specialist and fine quality building and interior fit out services.